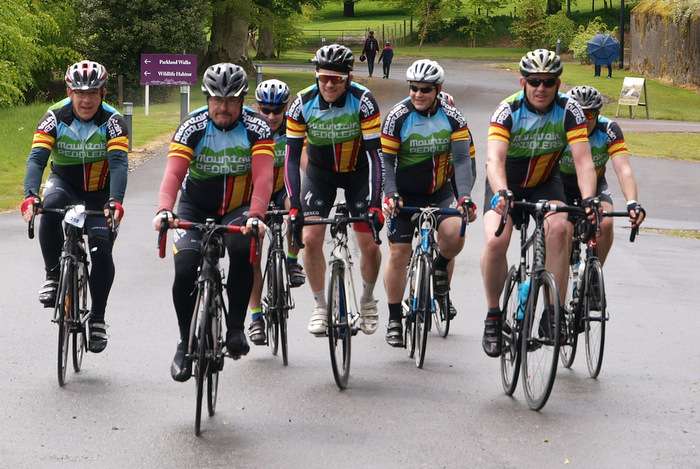 Now in its’ third year, the Wicklow Mountains Cycle Challenge is an annual event organised by St James’s Hospital Foundation with all proceeds going to St James’s Hospital, Dublin. Since its beginning in 2016, the event has almost doubled in participation and has raised over €35,000 for St James’s Hospital. All of the proceeds have been used to purchase new equipment for the Physiotherapy Department. The event starts and finishes in the stunning grounds of Russborough House, Blessington, Co Wicklow and participants have 2 routes to choose from. 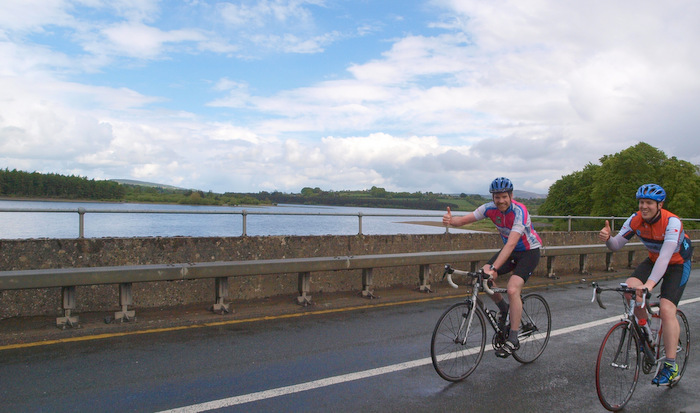 50km – Our 50km route brings cyclists on a beautiful tour of Blessington Lakes before returning back to Russborough House. 100km – Described by seasoned cyclists as “The toughest 100km in Wicklow”, this is a much more demanding route taking cyclists up some of the most notorious climbs in the Wicklow mountains including, Sally Gap, Shay Elliott & Slieve Maan. Cyclists on both routes will enjoy some of the most picturesque countryside that Wicklow has to offer. All participants will receive a souvenir event jersey and access to the post event refreshments. ENTRY IS FREE FOR THOSE WHO WISH TO FUNDRAISE for the event by raising a minimum €150 in sponsorship. (This includes the €5 fee for 1 day licence).